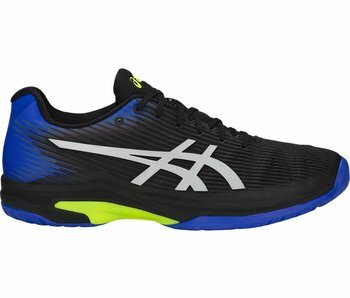 The men's Asics Solution Speed FF tennis shoe (black/ illusion blue) is an ultra-lightweight, flexible and comfortable shoe. 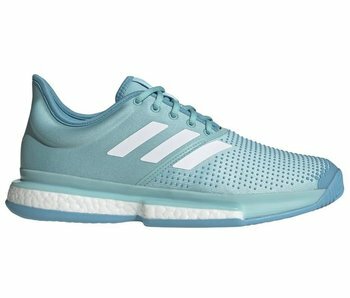 The Zoom Cage 3 (platinum tint/thunder grey) remains highly durable, flexible and stable. 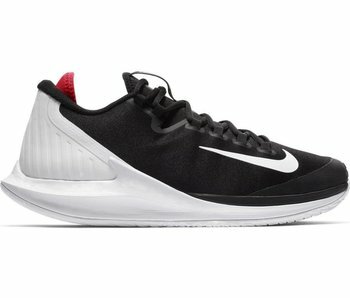 Nike has made this update the lightest and best fitting version yet. 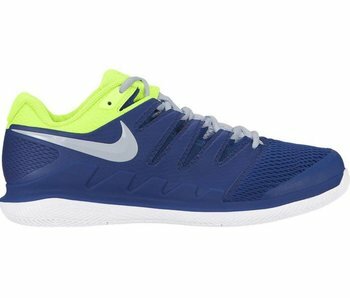 The men's Vapor X shoe gives you excellent tennis court feel, breathability and is Nike's lightest tennis shoe. 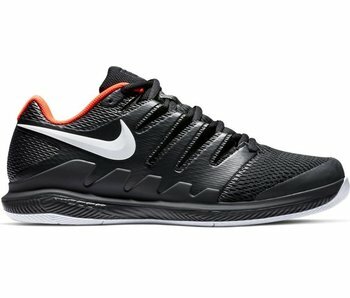 The men's Gel-Resolution 7 tennis shoe is extremely durable, stable and features responsive cushioning for added comfort. 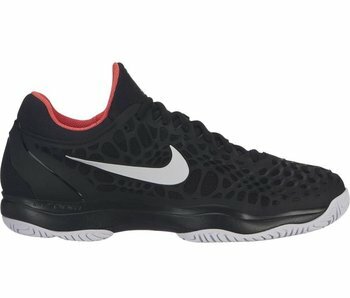 The Zoom Cage 3 (white/black/bright crimson) remains highly durable, flexible and stable. 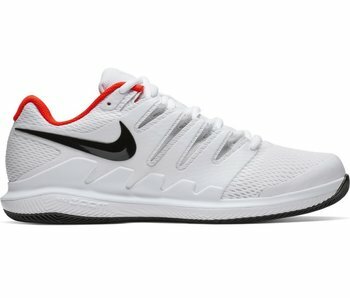 Nike has made this update the lightest and best fitting version yet. 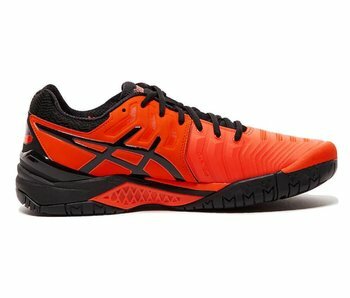 The Zoom Cage 3 (black/bright crimson) remains highly durable, flexible and stable. Nike has made this update the lightest and best fitting version yet. 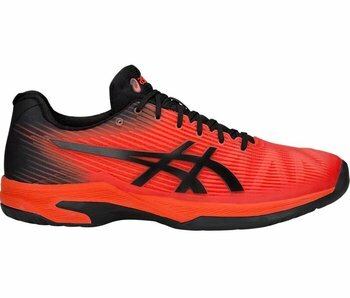 The Asics Gel-Resolution 7 (cherry tomato red/black) men's tennis shoe is stable, durable and comfortable enough for many of today's top tour professional tennis players. 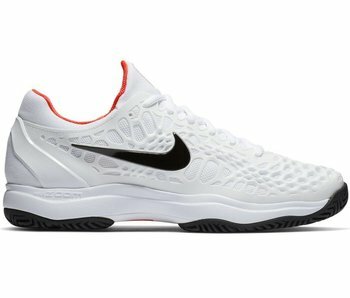 The Men's Nike Zoom Vapor X (white/black/crimson) is an excellent choice for those looking for responsive, lightweight, breathable shoes. 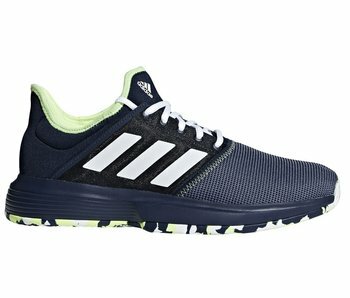 The Zoom Cage 3 (grey/indigo blue) remains highly durable, flexible and stable. 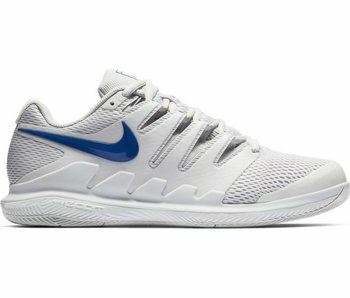 Nike has made this update the lightest and best fitting version yet. 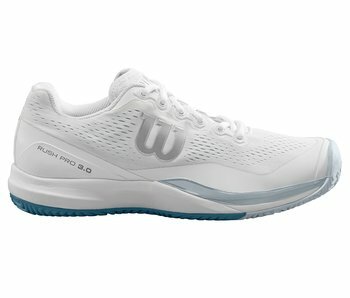 The Vapor X men's tennis shoe is one of our most highly recommended shoes for it's blend of lightweight-breathability, court-feel and durability. 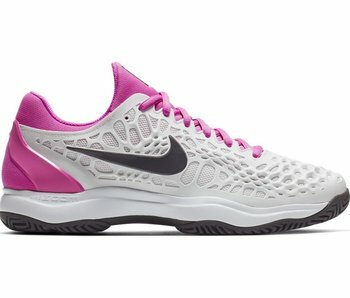 Men's tennis shoes tend to come somewhat wider in the forefoot than the counterpart in ladies. 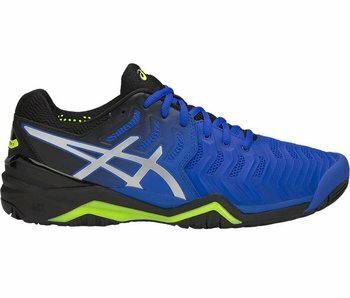 Generally speaking each brand comes with varying prices, styles and specs. 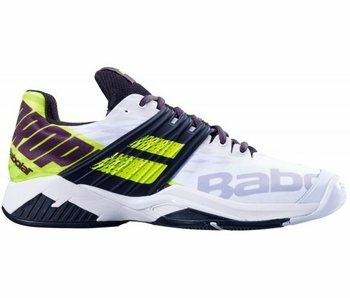 Most tennis shoe brands (Nike,adidas, Asics, Babolat, etc.) come with a lightweight & breathable option as well as a durable & stable option. 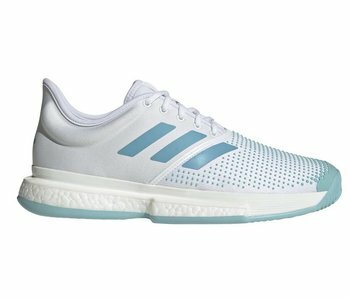 From adidas we have the SoleCourt Boost men's tennis shoe which is aimed at durability & stability. 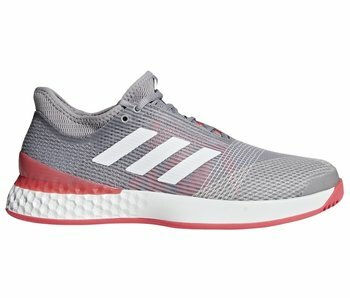 This makes the shoe heavier at 451 grams in size 10.5(more material means greater stability/durability). 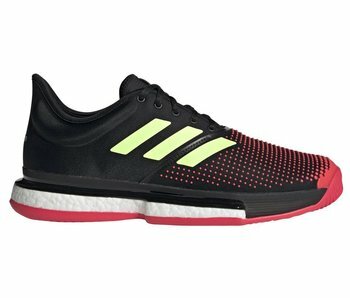 For their lightweight shoe adidas comes with the Ubersonic line. 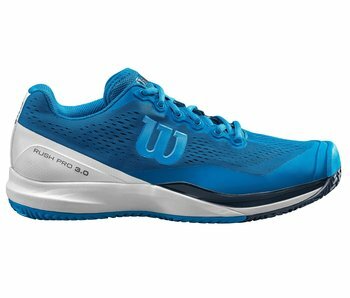 The current Ubersonic is highly breathable, flexible and lightweight coming in at 417 grams. 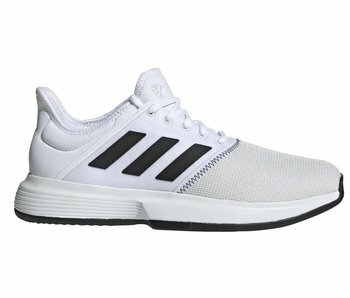 Most of this weight difference is seen in the shoes upper construction. 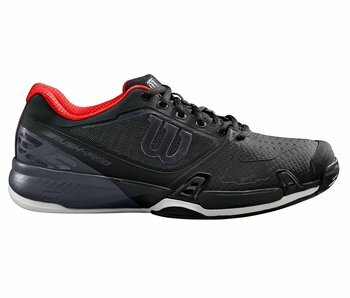 More material in the upper translates to greater ankle security and support, as well as more weight. 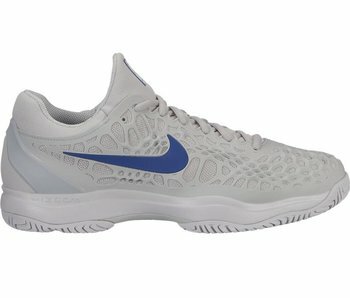 Nike's Vapor series is their lightweight model, while the Cage series is highly supportive and heavier, of course. 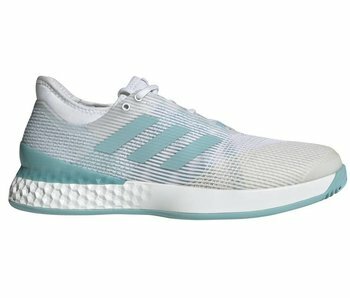 All the major shoe brands continue to find lighter materials and more efficient ways to construct a shoe bringing the margin between stable and lightweight smaller & smaller.